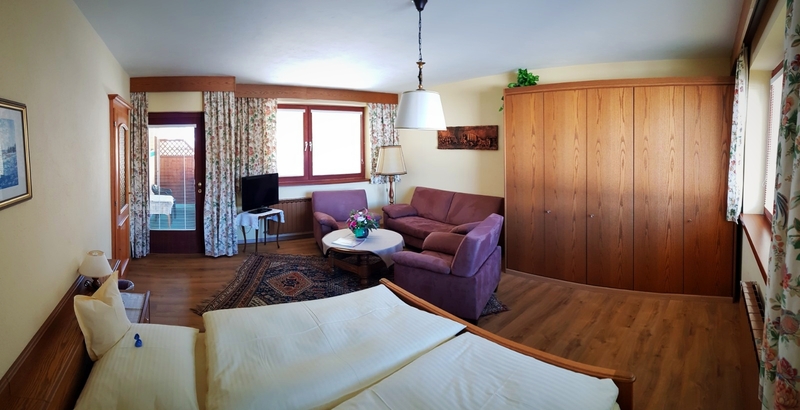 2-room apartment (2 persons, ca. 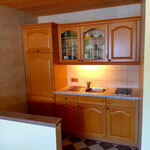 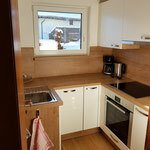 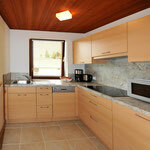 65 qm) with shower / WC, hairdryer, safe, 2x flat screens, telephone, kitchen with dishwasher, microwave and 2 hotplates. 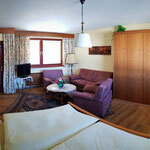 One dining-/living room and a separate bed room. 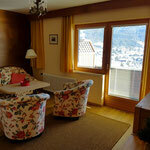 Panoramic glazing, living room with balcony (south-western side!) 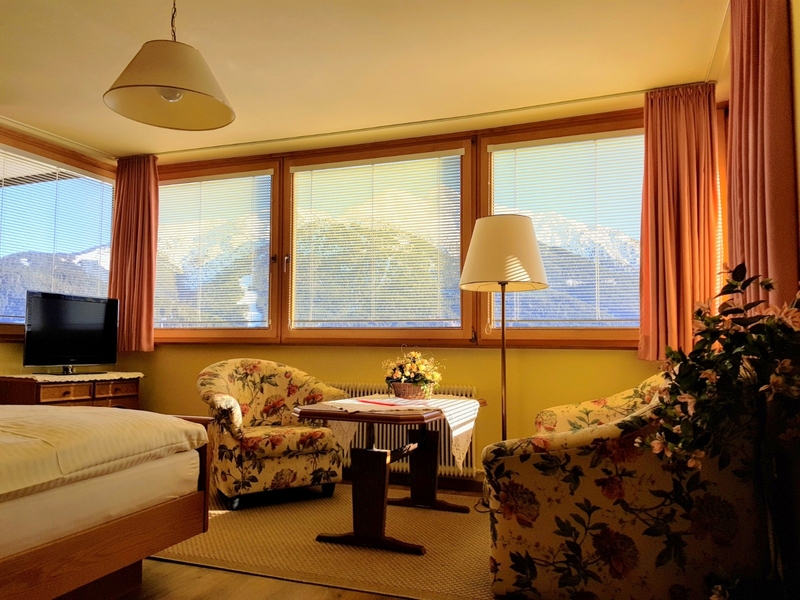 and view of Seefeld, incl. 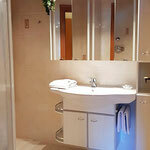 tableware, bed and bath linen, bread service. 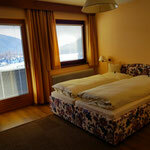 2-room apartment (2 persons, ca. 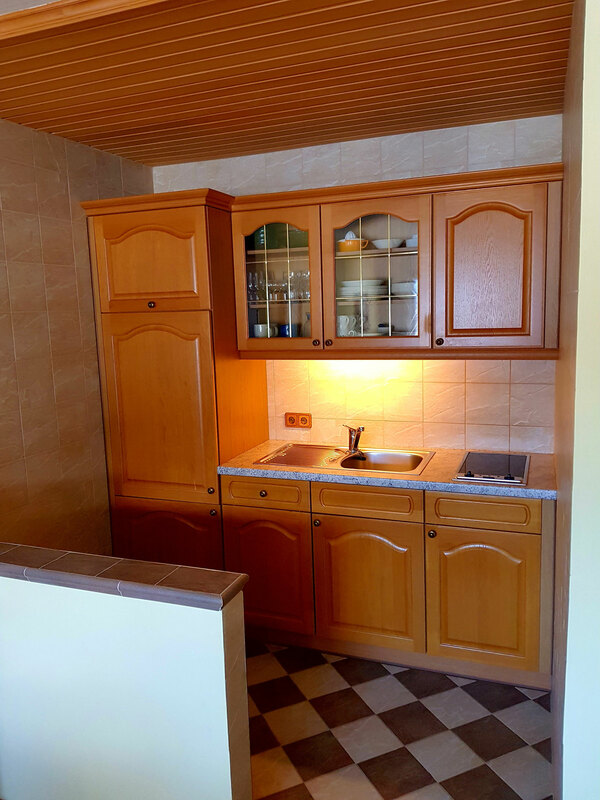 50 qm) with shower / WC, hairdryer, safe, satellite TV, flat screen, telephone, kitchen with dishwasher, microwave and 2 hotplates. 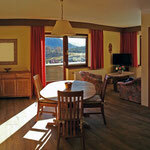 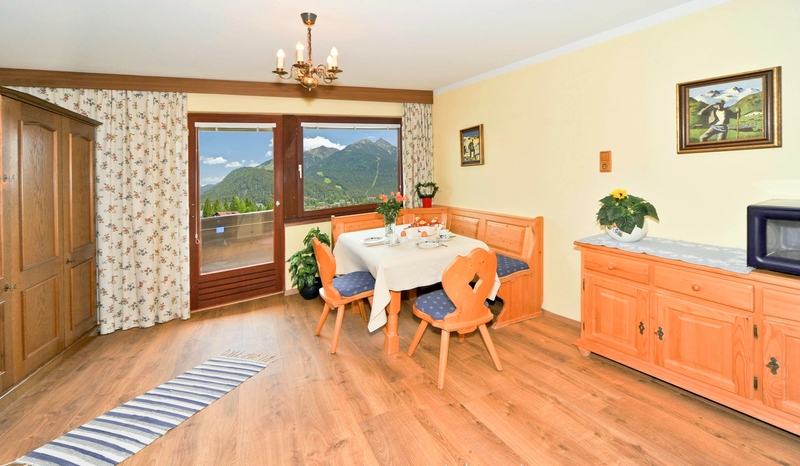 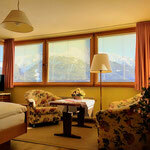 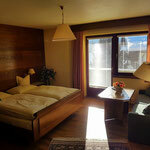 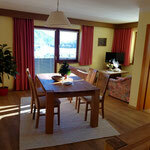 Panoramic glazing, living room with balcony and view of Seefeld, incl. 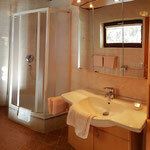 tableware, bed and bath linen, bread service. 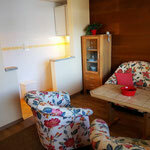 2-room comfort apartment (ca. 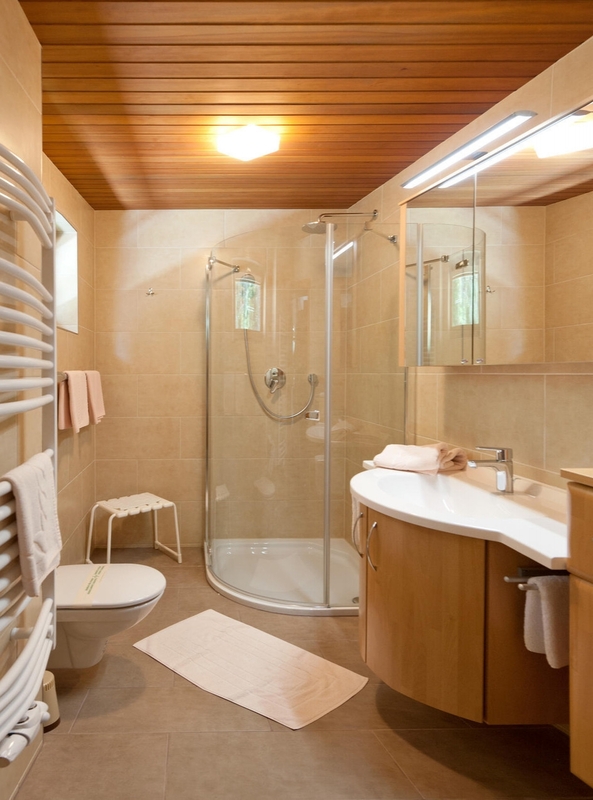 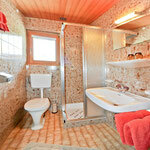 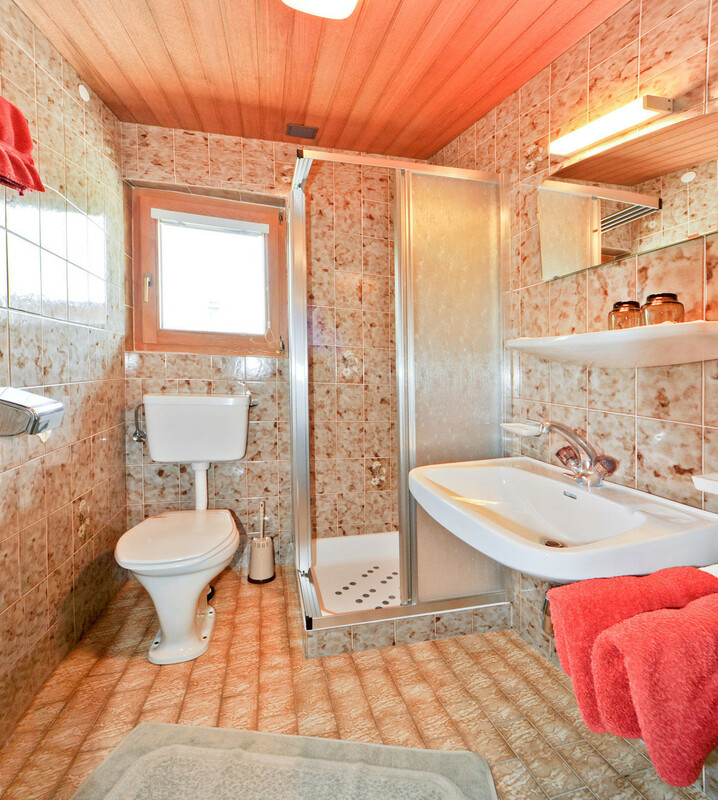 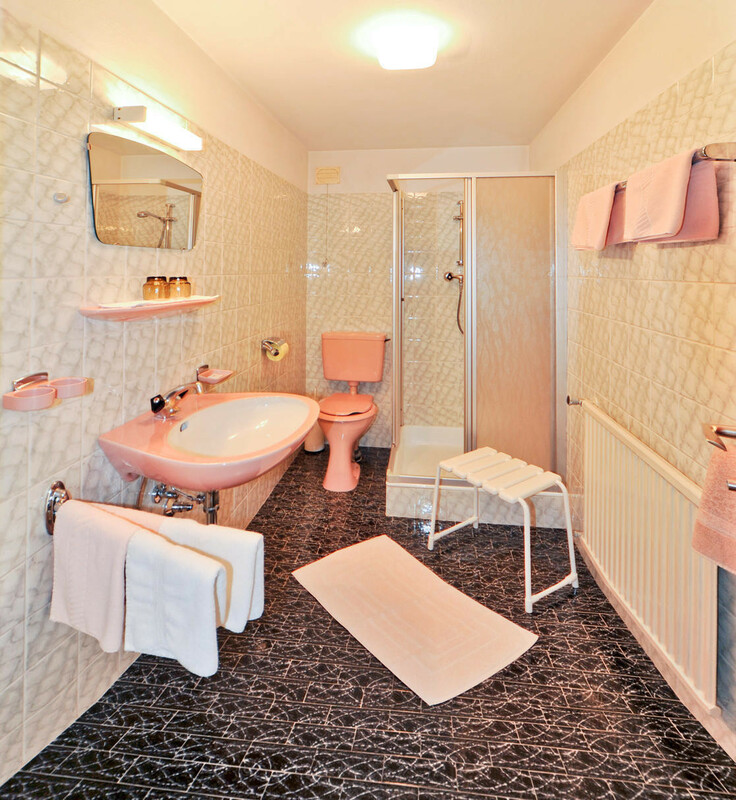 65qm) with bath / shower / WC, hairdryer, telephone, safe, flat screen, complete. 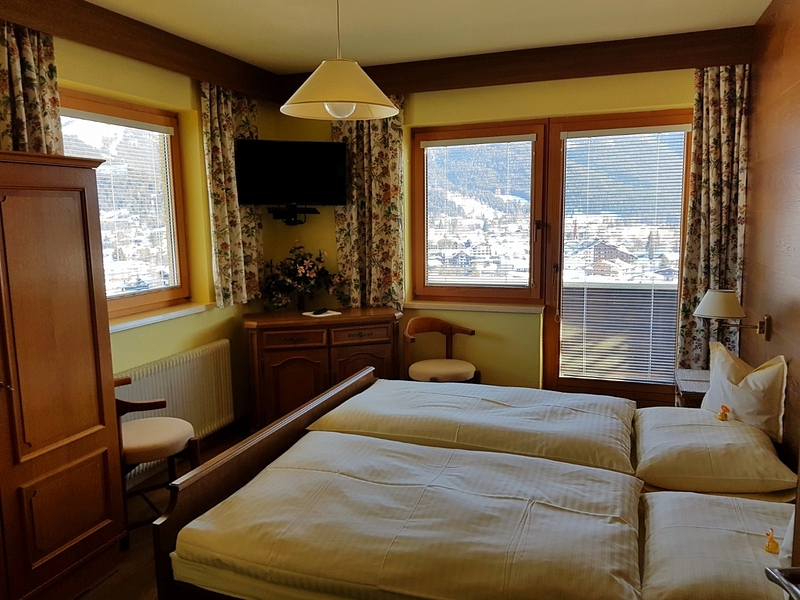 equipped kitchen, large living-dining room, separate bedroom, south-west facing balcony with views over Seefeld and the 'Gschwandtkopf', ink.l table, bed linen and bath towels, bread service. 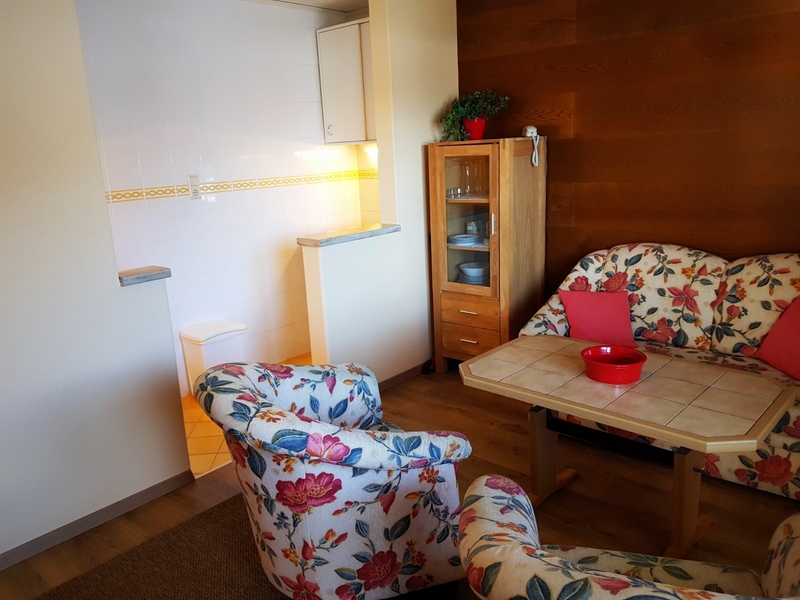 2-room apartment (ca. 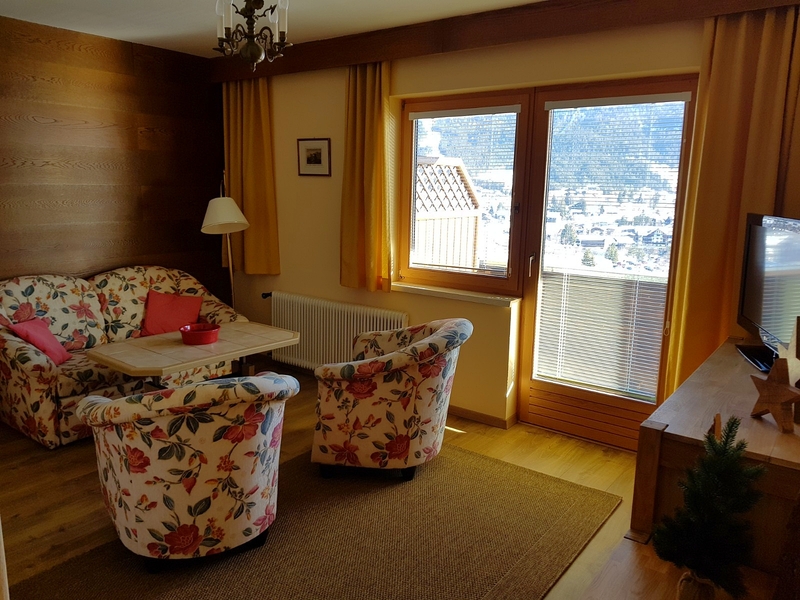 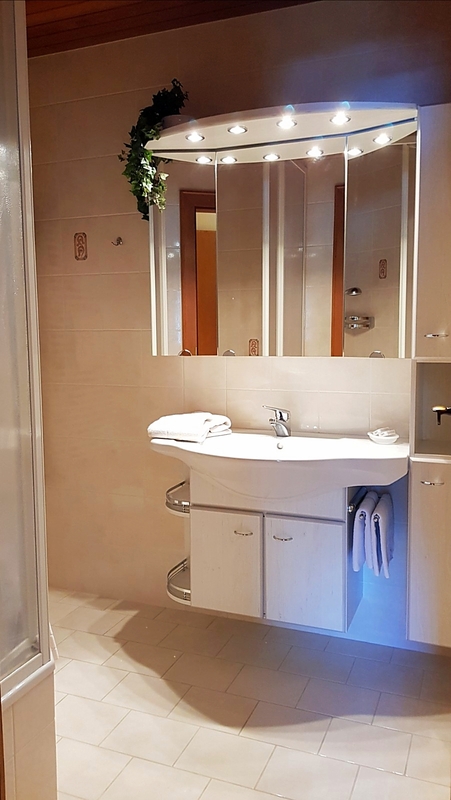 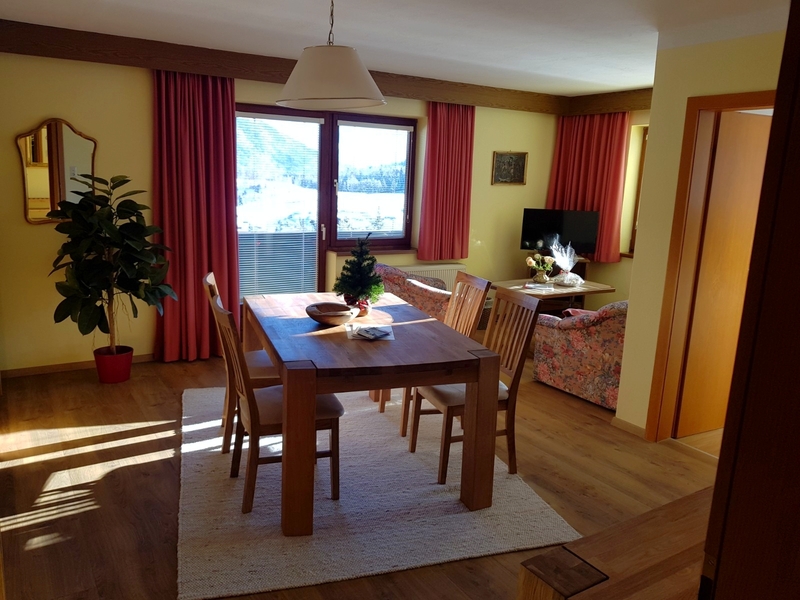 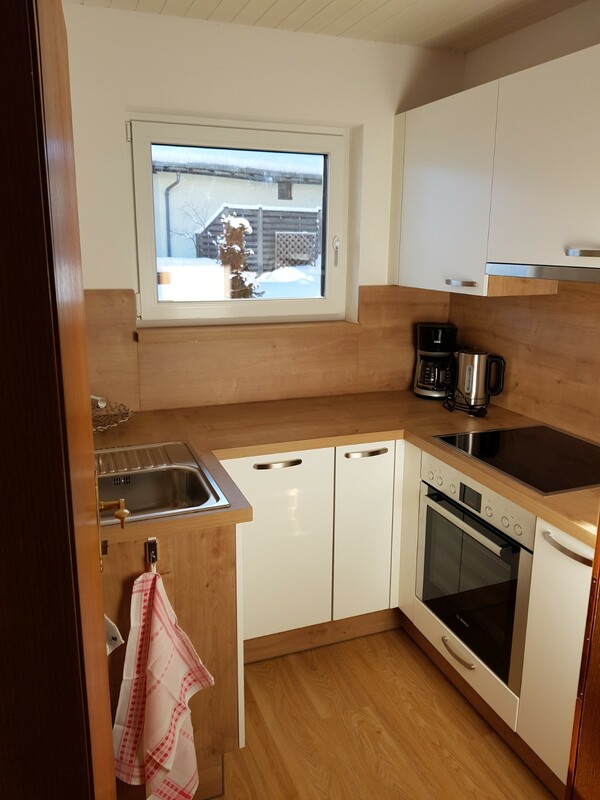 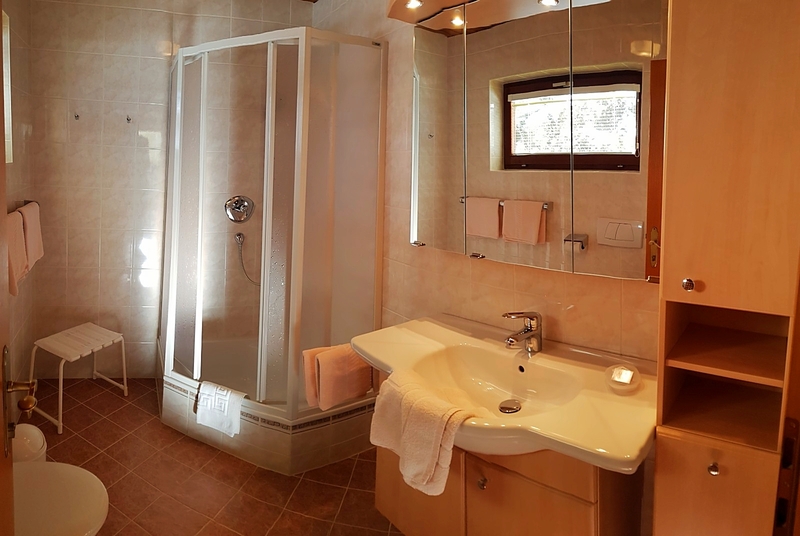 38qm) with shower, separate WC, hairdryer, satellite TV, flat screen, telephone, kitchenette, living room, bedroom, safe, large balcony overlooking Seefeld, incl. 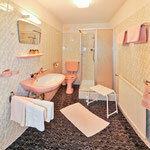 tableware, bed and bath towels, bread service. 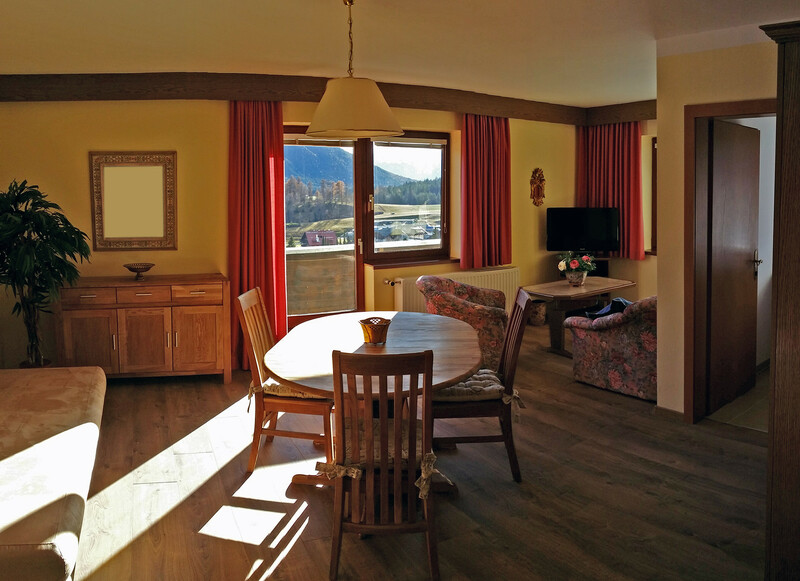 satellite TV, large living room with balcony. 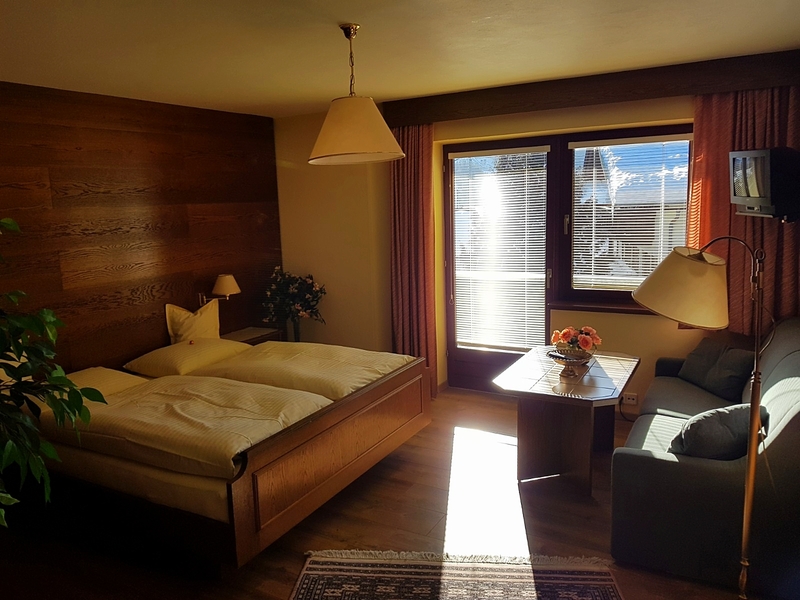 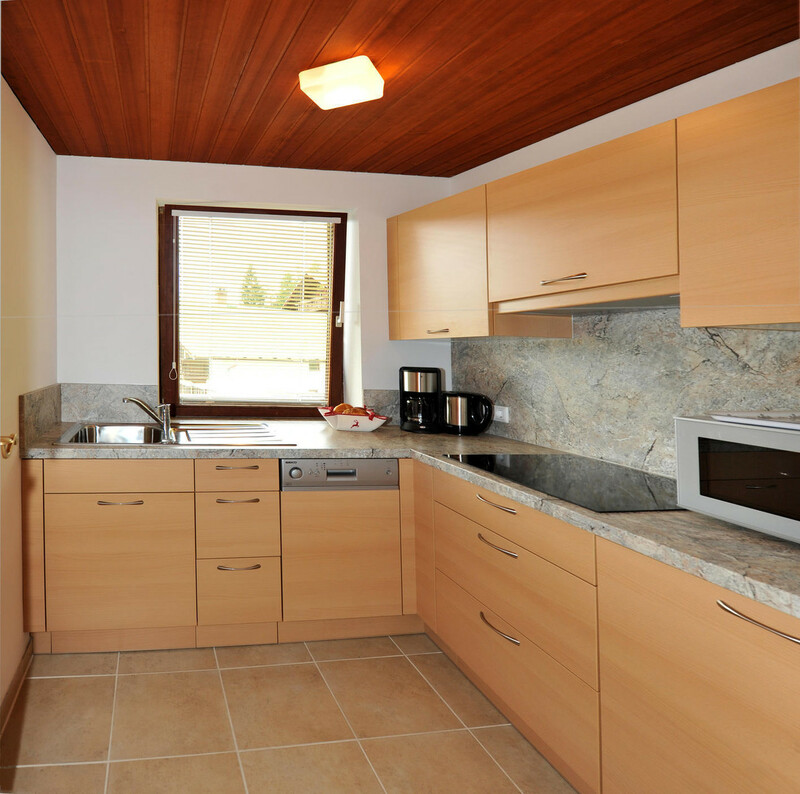 Extra bedroom also with balcony and views of Seefeld, 1 fully equipped kitchen with microwave oven and stove, rustic dining area, incl. 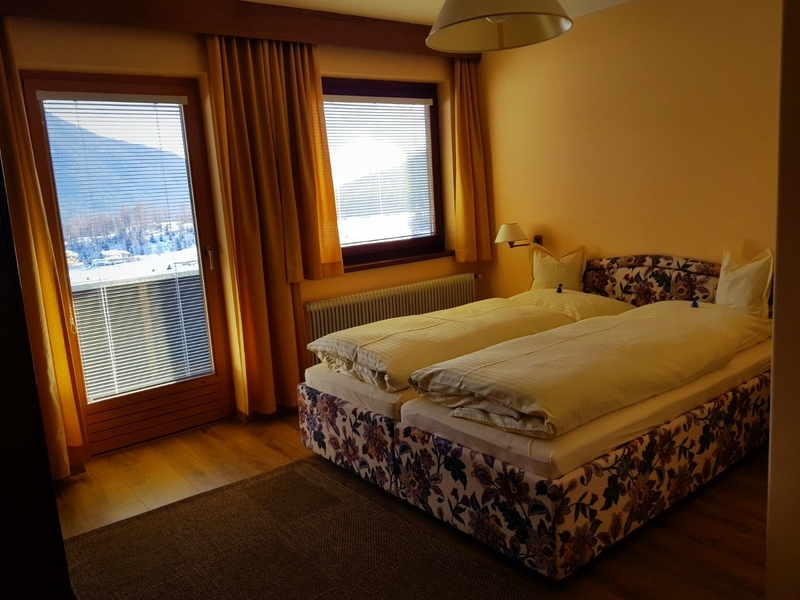 bed and table linen, bread service.